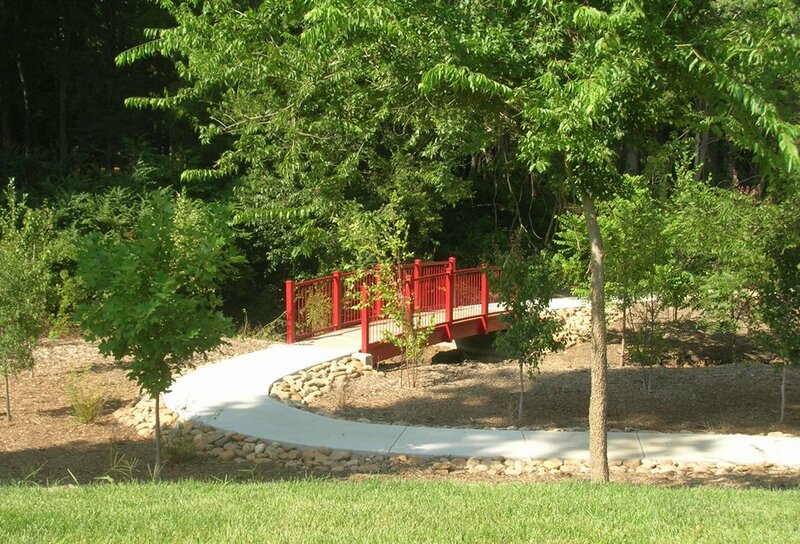 Located near the main entrance, Cheval Park welcomes residents home with scenic views of a striking brick-red bridge, lush green foliage and spectacular bursts of local color. Many of nature’s smallest birds, the Hummingbird, call Cheval Park home and offer hours of entertainment watching them fly effortlessly in all directions. Special plantings have been added to attract butterflies which can flutter up to 12 miles per hour.